Meet Bella! You can visit her at PAWS in Norwalk, Connecticut. 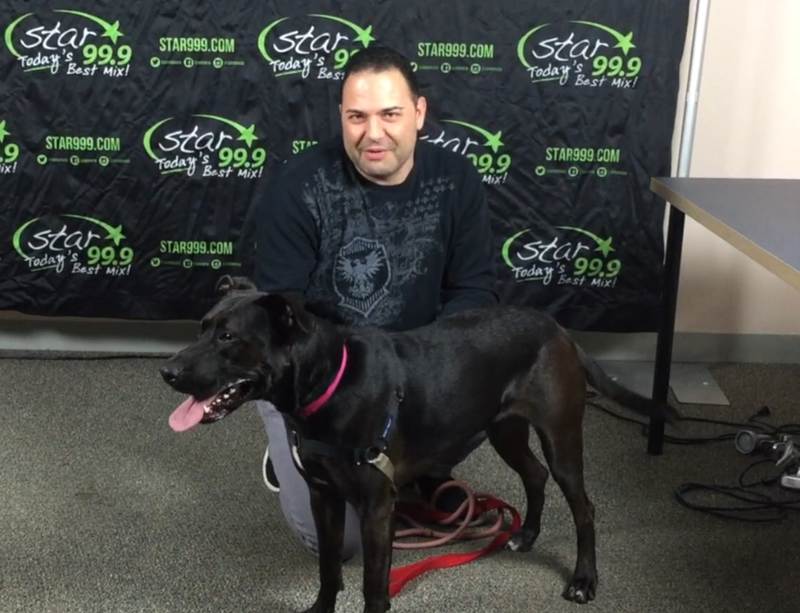 She is a sweet and social 4 year old Lab mix looking for a new best friend. Bella is energetic, outgoing and friendly. She is ready to accompany you on all of your adventures. Bella is a higher energy girl who will do best with a family willing to work on her training and keep her mentally and physically stimulated. She is happiest when she has something to do. Bella is intelligent and attentive and willing to learn new tricks. She is up for a long hike, playtime with friends or some quality cuddle time with you. Bella’s perfect family will be active and willing to include her in the day’s activities. Bella is good with adults and children. She’s also good with some dogs, but would not be good with cats and other animals.